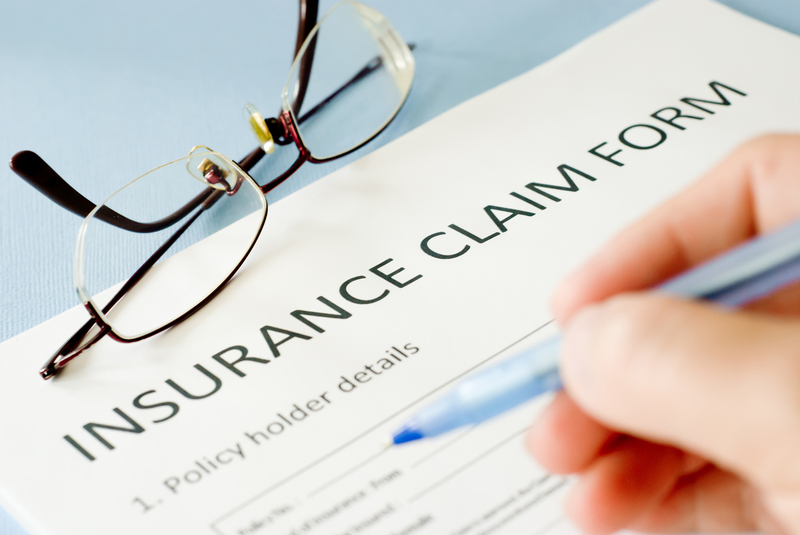 Insurance Claim – Triad Restoration Inc.
We are a trusted provider for most insurance companies and can help you through the whole process from start to finish. We can meet your adjuster and provide them with a detailed estimate. Most insurance claims come with a three year workmanship warranty. © Triad Restoration Inc. 2019. Transcend theme by CPOThemes.